Hi! 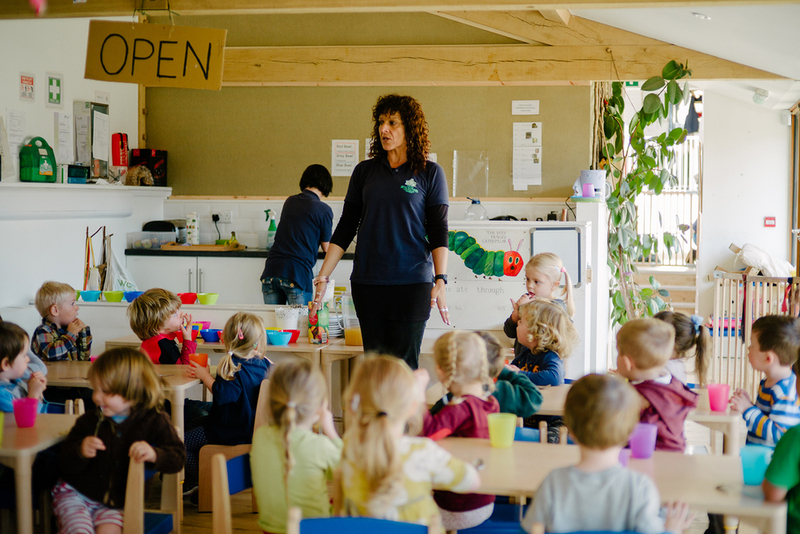 I’m Nin and I’m the Room Leader of the Pre-School room at Free Rangers. I live in Clandown with my 10 year old son. I have a degree in English and Inter-Arts and a PGCE in Early Years Education. Before coming to Free Rangers I was Manager at Whisty pre-school for six years. I have travelled the world, jumped out of a plane, and flown a plane, had a story published, helped renovate a temple, taken part in Trinidad Carnival, crashed a Husky sleigh and made Simon Cowell laugh. I am passionate about Early Years Education and feel privileged to work in a setting where children’s experiences of creating, exploring, investigating and interacting are so positive and valuable for their future lives.